Exfoliating face serum: a new product by Freshly Cosmetics! Good morning! 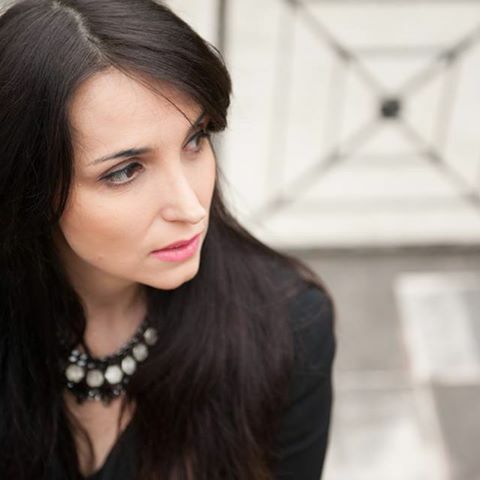 Ready to discover a new beauty product with me? 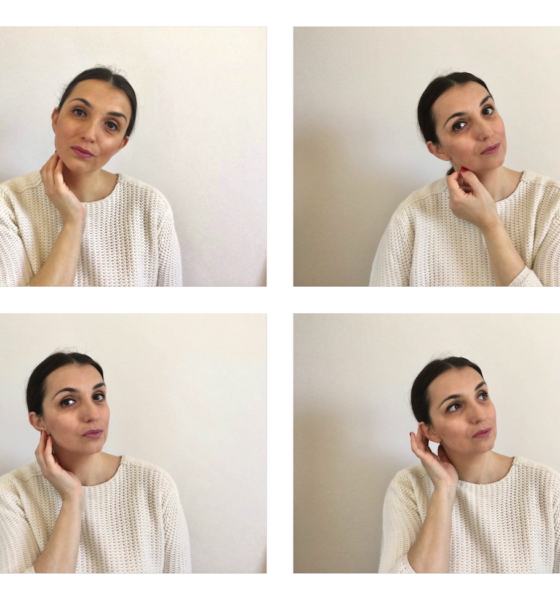 You know that in my blog I recommend only the best and today I am sure that this post will introduce you to a truly effective face serum for our beauty! 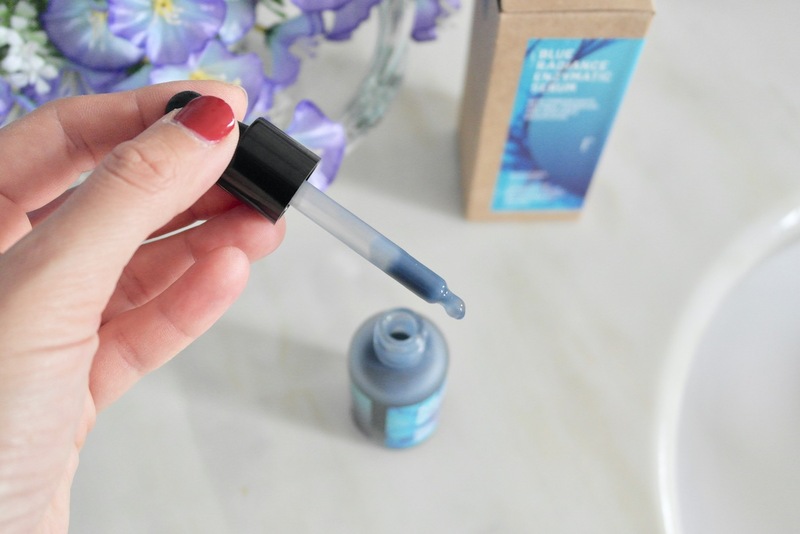 A few days ago I received from the friends of Freshly Cosmetics, natural cosmetics brand of which I have already spoken in this post, a new product to try: the Blue Radiance Serum. 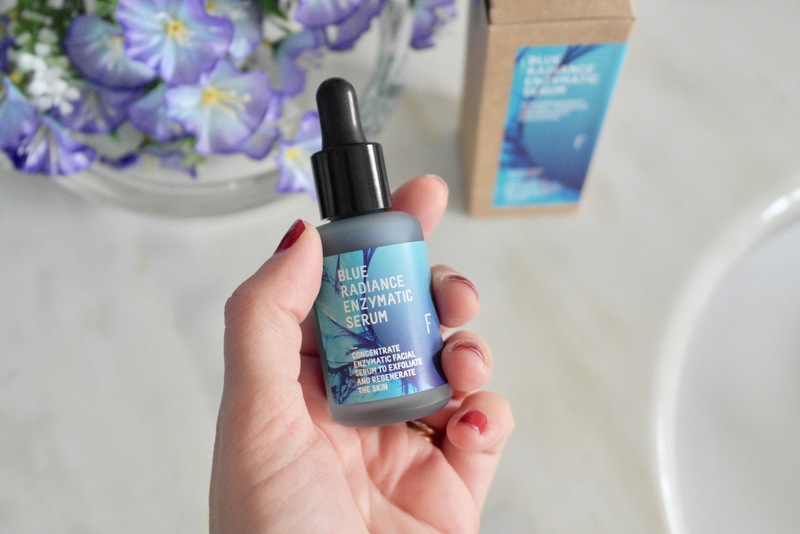 This innovative serum, made up of 99.9% by natural products, can be a valuable aid to keep the face skin toned, smooth, free of imperfections and to combat the signs of age. 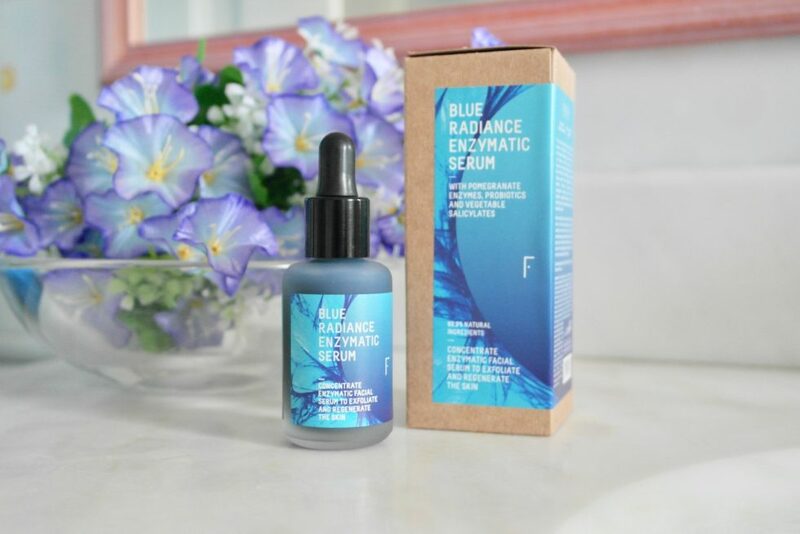 It is a non-irritating exfoliating serum, containing 12 natural technologies that are valid alternatives to retinoid irritants and hyaluronic acid. But his action does not stop there. In addition to exfoliating and immediately renewing the skin, it is a valuable anti-wrinkle and remedies various skin imperfections. Here is how I apply: in the evening shake the bottle and, with a clean face, with the practical doser I go to gently massage all over the face avoiding the eye contour. Its consistency, of blue color, is liquid and this allows to spread it very well and to be immediately absorbed by the skin. It is very pleasant the feeling that leaves immediately after application, or the skin immediately seems smoother to the touch. It also gives deep hydration, essential for maintaining a bright and youthful appearance of the skin. A product to try dear friend. 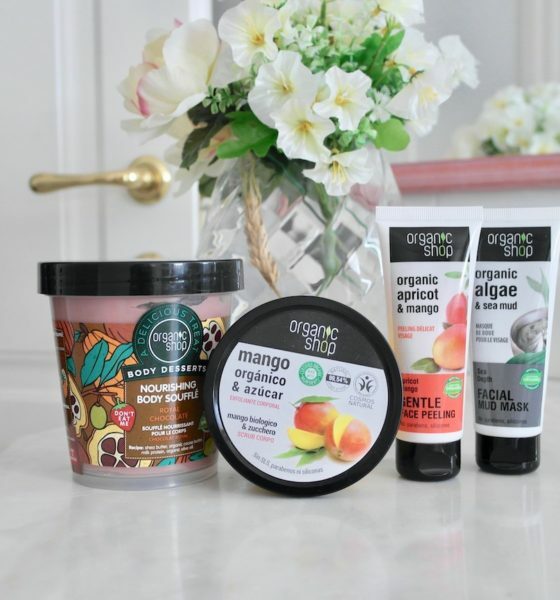 You can find out more on the Freshly Cosmetics website and learn about all the other fantastic products of this brand that conquest me! I salute you and I will always wait here at the next post! 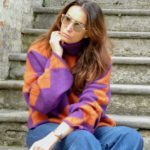 Fashion coats 2018: wool coat for an autumn look!